Twitter is reported to have held discussions with tech giant Google and cloud computing company Salesforce about a potential acquisition deal. Twitter has been working with Goldman Sachs for several weeks on a potential sale of the company, according to a report in the Financial Times. Twitter’s shares rose 20% to $22.82 today as the news broke, valuing the company at almost $16bn. Shares in Salesforce, meanwhile, fell 5%. According to the newspaper, media companies such as Fox, Comcast, CBS and Disney were considered as potential suitors. Twitter's chief executive Jack Dorsey has faced increasing pressure since returning to the company in July 2015. Dorsey promised to turn the company around with more disciplined execution, simplification of the service and better communication of the company's value. 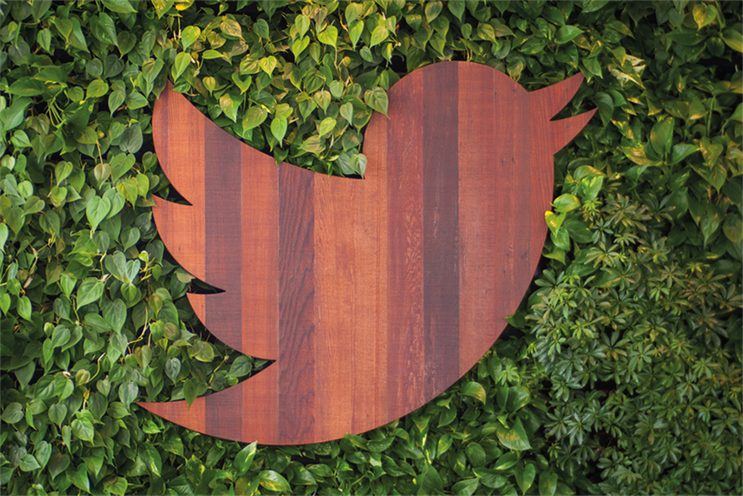 Critics have pointed to Twitter's stalling user base. The company boasts a hefty 313 million users, but growth is slow compared to rival platforms.